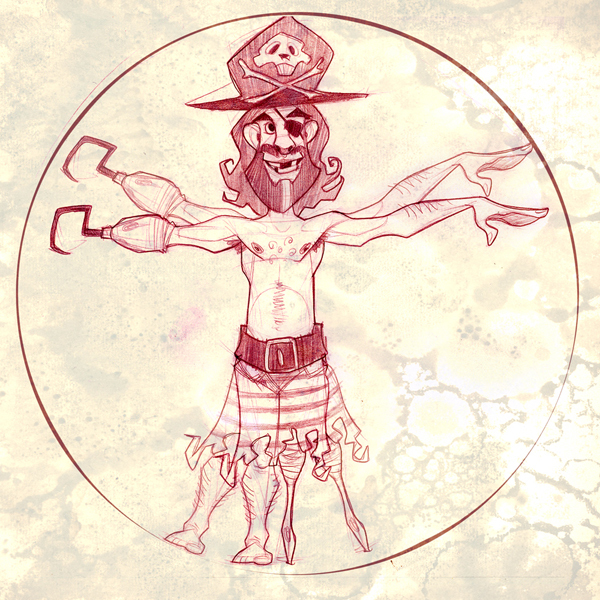 I forget where exactly I found this little gem, but I’m fairly certain it’s somehow related to the TellTale Games’ Monkey Island Adventures. If there’s any justice in the world, they’ll make it available as a t-shirt. Or better yet, an engraved marble coaster. 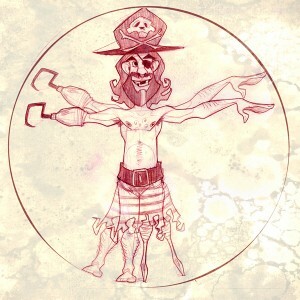 That’s right, it is from sketches done for Tales of Monkey Island games from Telltale Games. I am sure most of your fans here on this site are familiar with The Monkey Island adventures from Lucas Arts. If not, please go check it out.